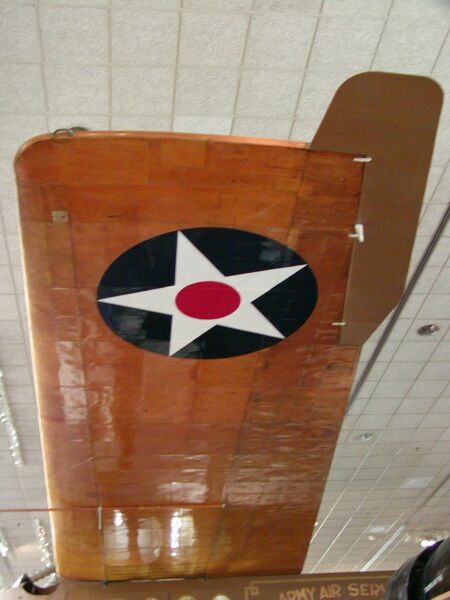 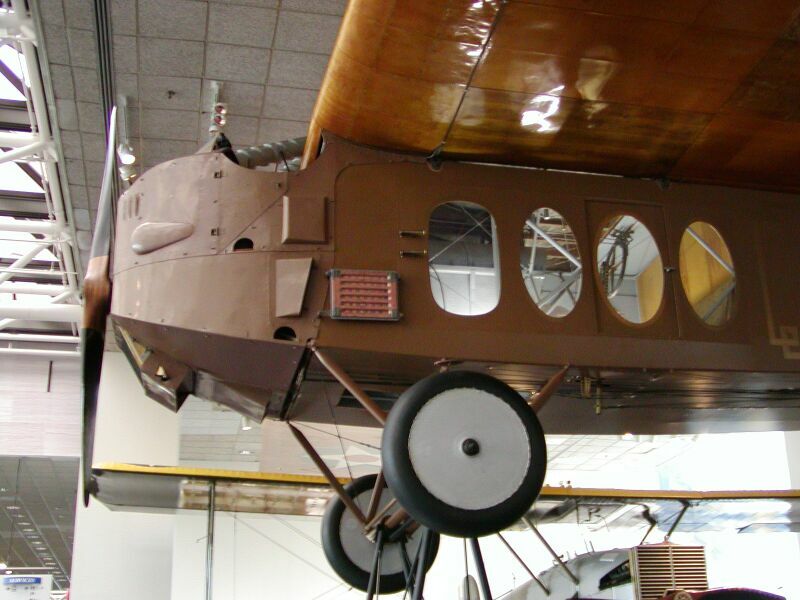 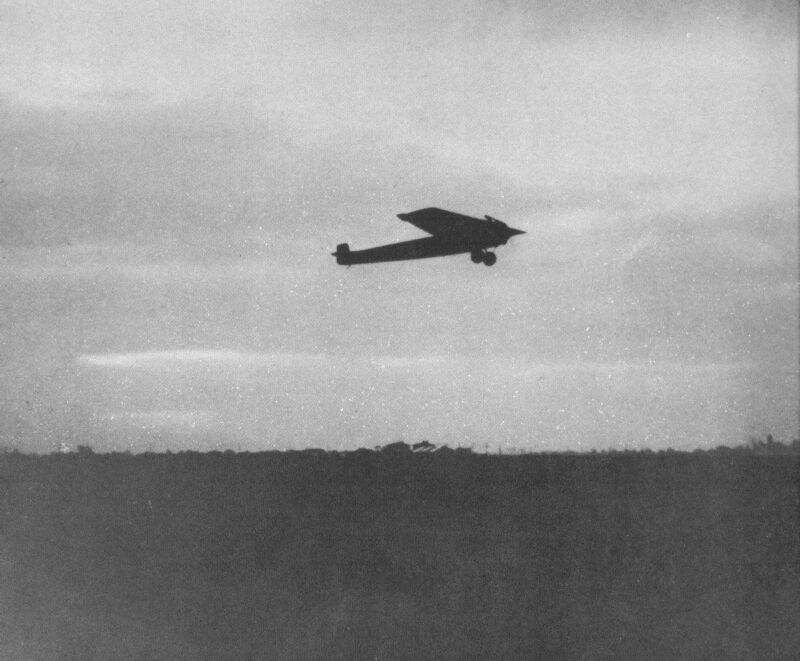 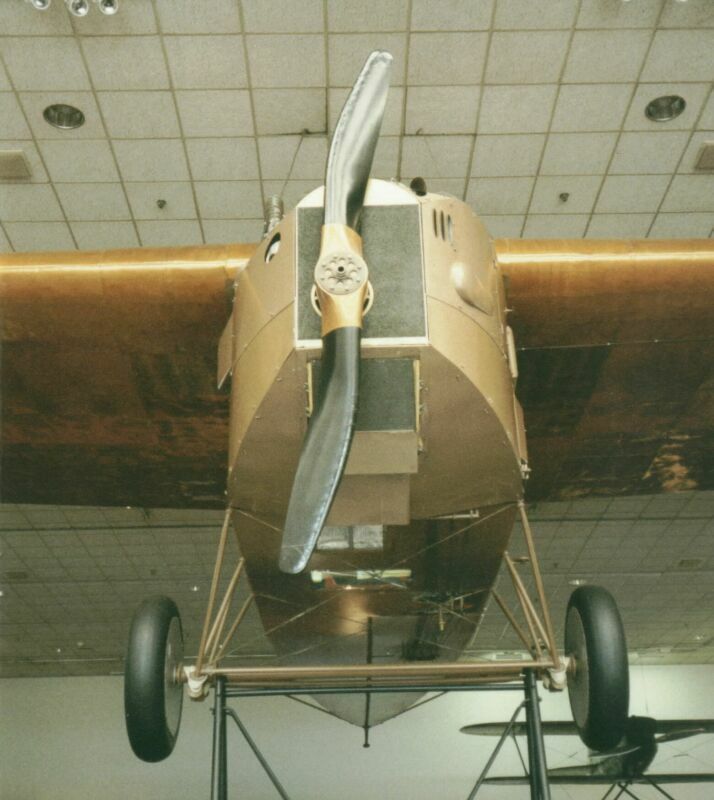 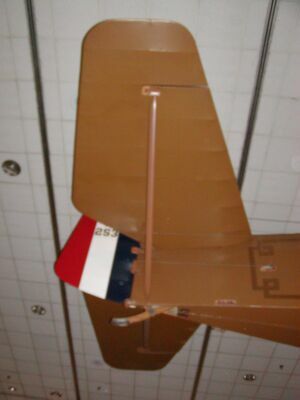 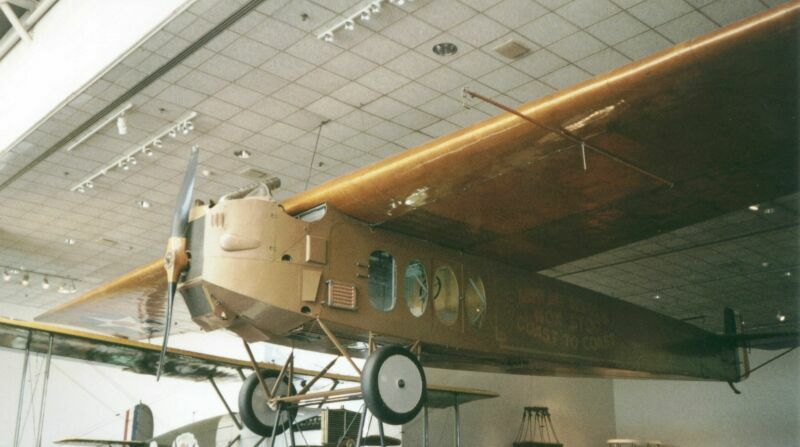 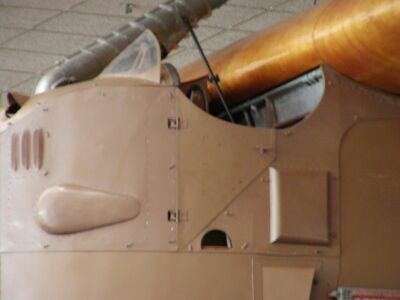 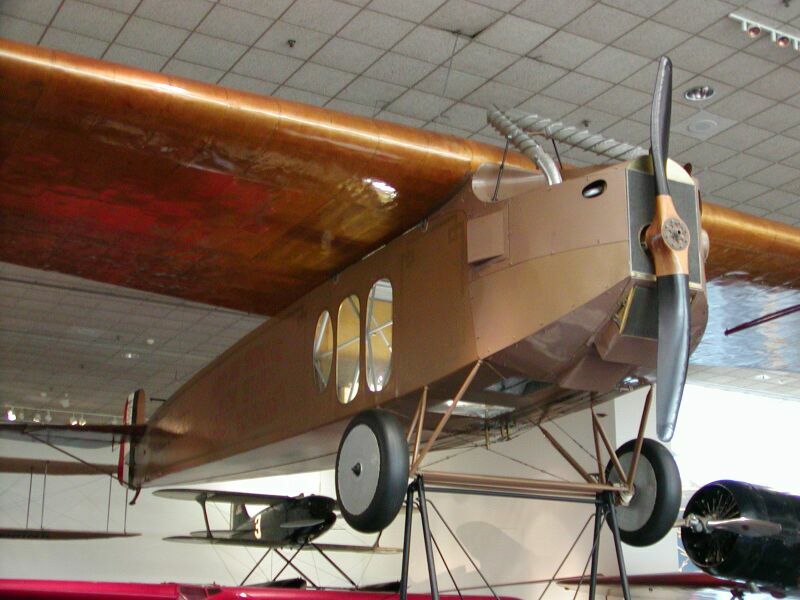 The Fokker T-2 transport shown above was one of two Fokker F-IV's purchased by the USAS. 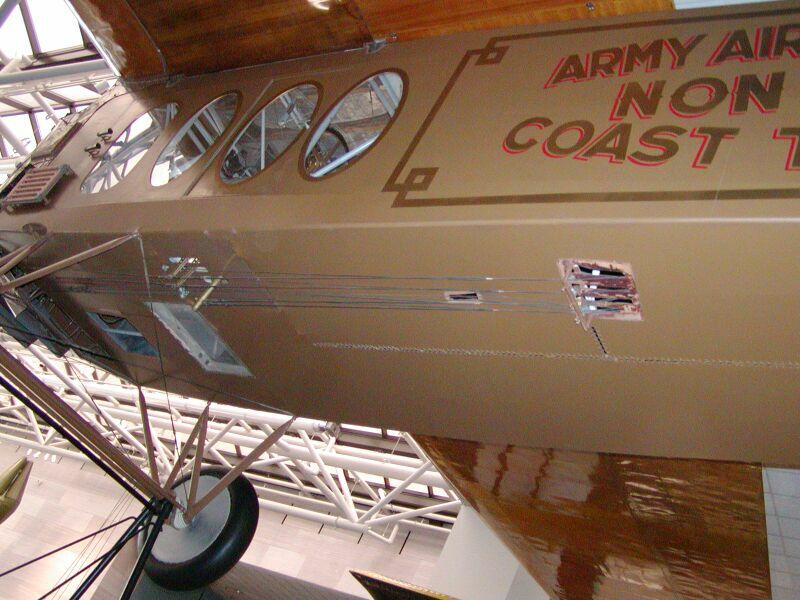 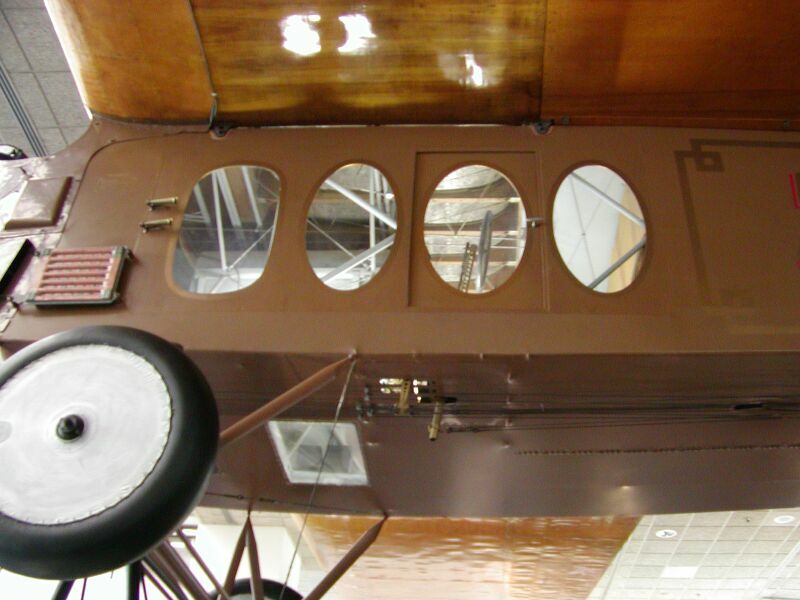 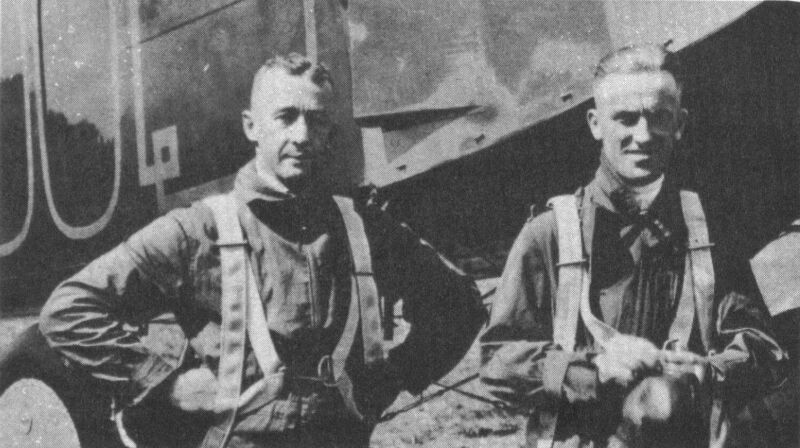 This particular aircraft completed the first non-stop transcontinental flight piloted by Lieutenants John A. Macready and Oakley G. Kelly. 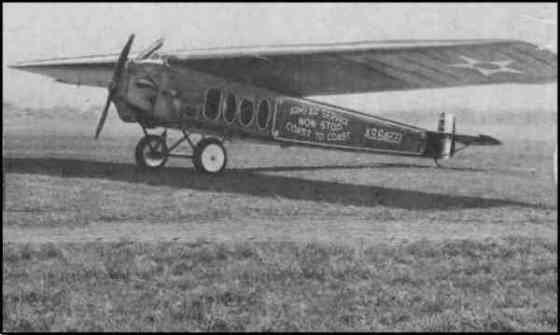 It Departed Roosevelt Field, Long Island grossly overloaded with 780 gals of fuel and arrived at Rockwell Field California 26 hours 50 minutes later. 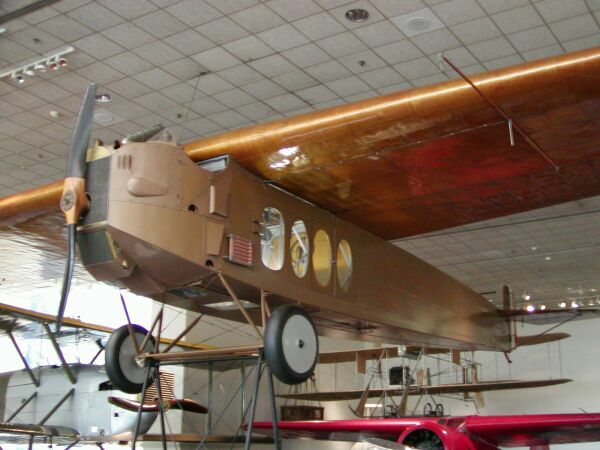 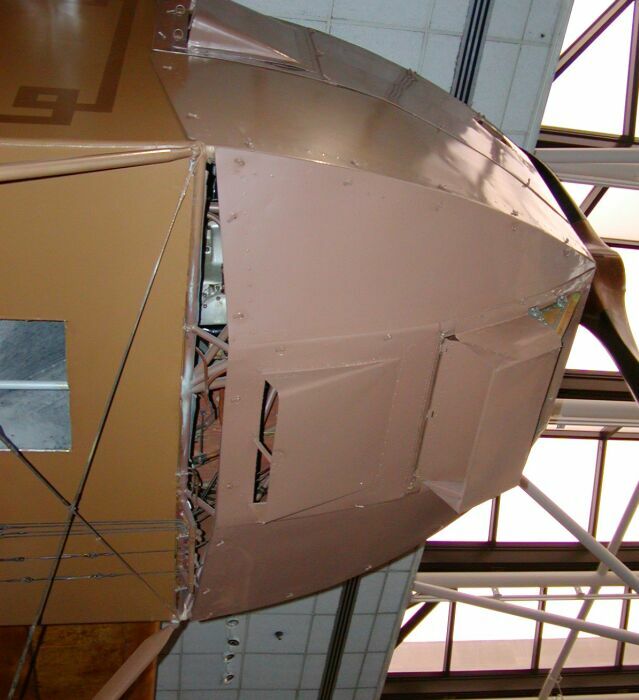 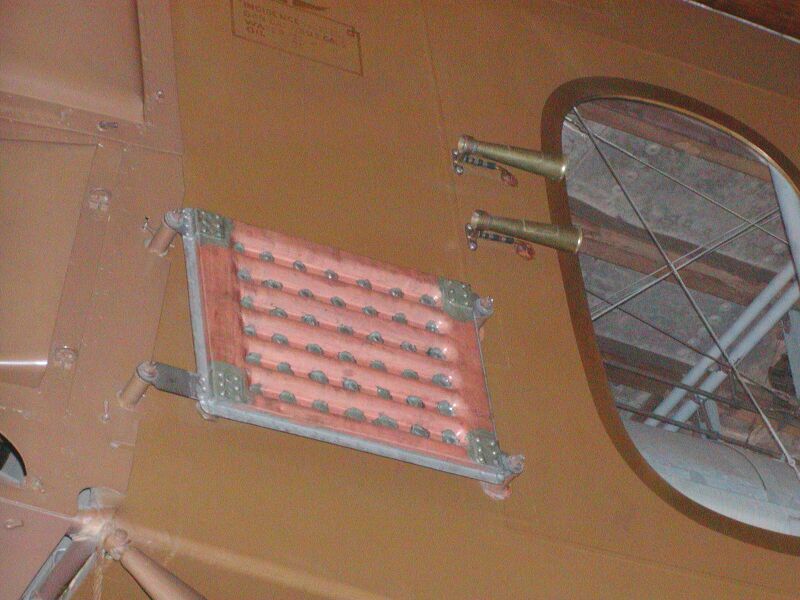 It flew the 2,520 miles from the Atlantic to the Pacific at an average speed of 94 mph.